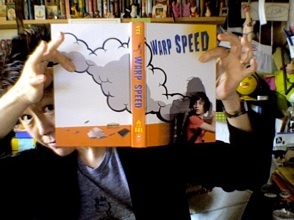 WARP SPEED . . . 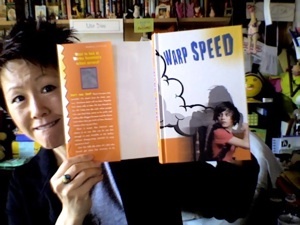 WARP SPEED tracks the life of Marley Sandelski -- 7th grader, Star Trek geek, and the target of the most vicious bullies at Rancho Rosetta Middle School. Millicent Min, Emily Ebers, Stanford Wong, and Digger, from Lisa’s other books, all play roles in Marley’s life. 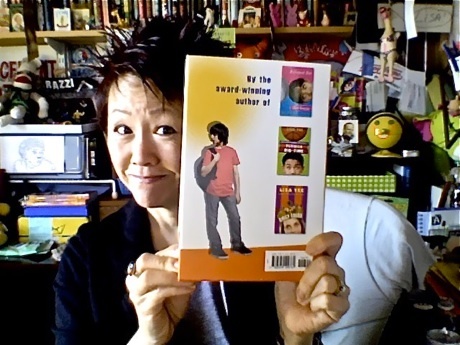 However, this hysterically funny, heartbreaking and horrific book stands alone in a story that’s all Marley’s. 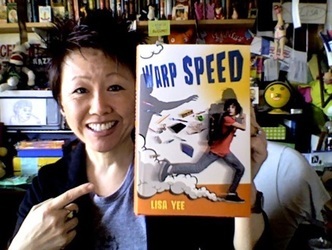 Find out more about WARP SPEED and why Lisa wrote it . . . 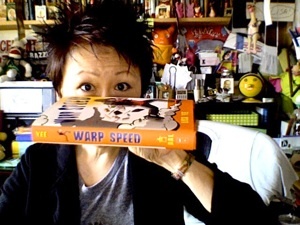 WARP SPEED has been named to the following "Best" lists . . .
AND HERE'S WHAT OTHERS ARE SAYING ABOUT MARLEY'S STORY . 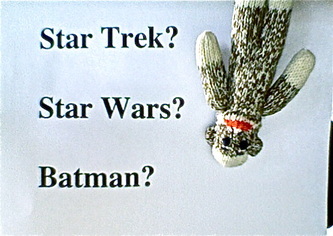 . .
"Fans of Yee’s “Millie Trilly”will be thrilled with this spin-off. Picking up where those books ended . . . Yee admirably keeps the topic of bullying a realistically complicated one. Like the earlier books, this one truly stands alone, but reading them all and finding the many connections is too good a treat to pass up."